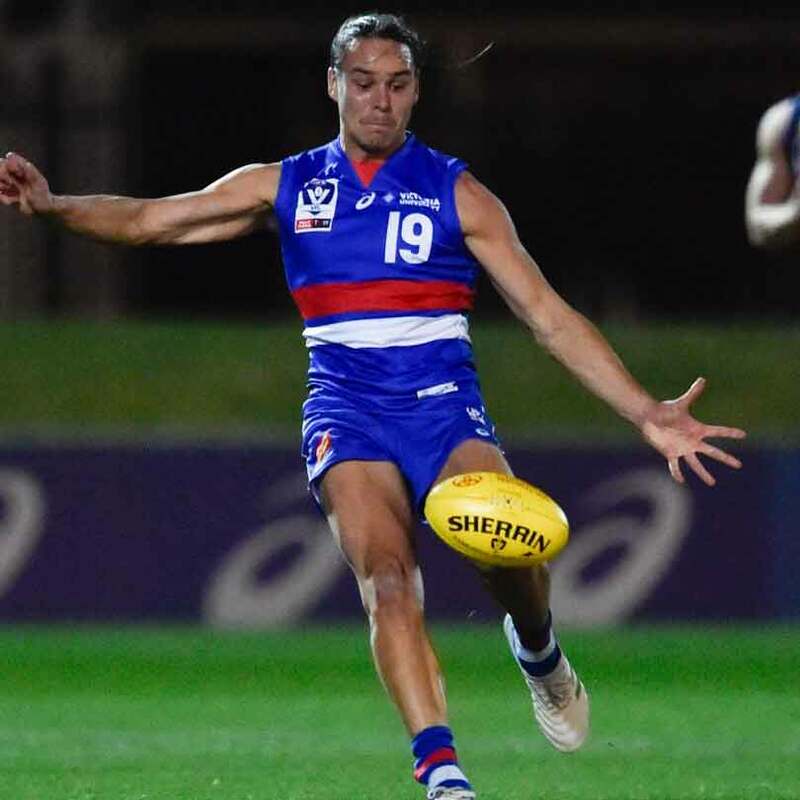 The Footscray Bulldogs have sealed their first win of the 2019 VFL season. 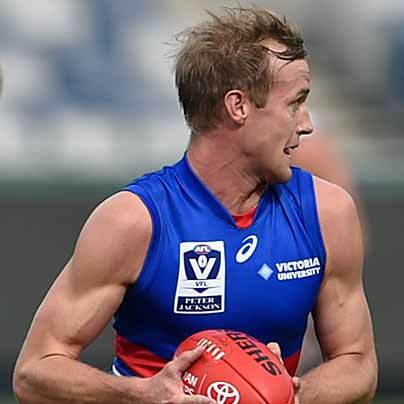 The Footscray Bulldogs have confirmed their VFL list for the 2019 season. Josh Prudden has been named captain of the Footscray Bulldogs. How did the AFL players perform in Saturday's 54-point win over Werribee? 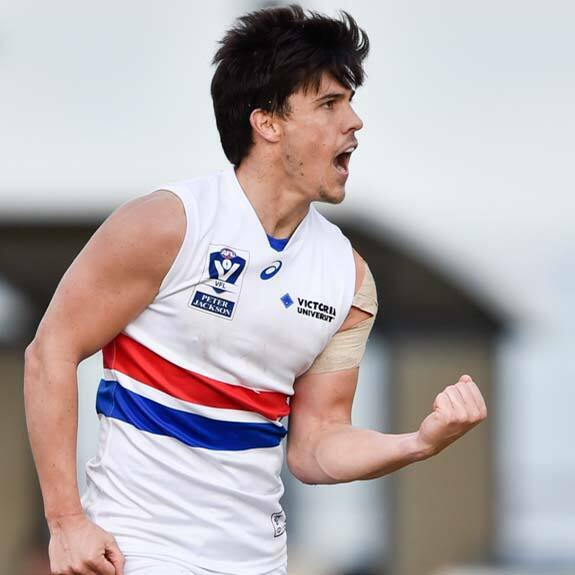 The Footscray Bulldogs have added further talent to the VFL list ahead of the 2019 season. 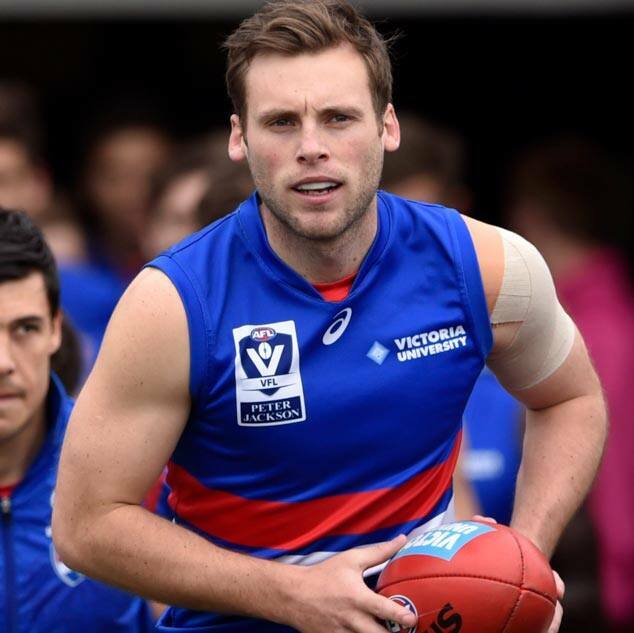 The Footscray Bulldogs will open the 2019 VFL season on Friday 5th April. Will Hayes has won the Footscray Bulldogs’ Best and Fairest for 2018. Will Hayes has placed within the top five of the J.J. Liston Trophy count. westernbulldogs.com.au takes a look at this year’s key VFL stats leaders.